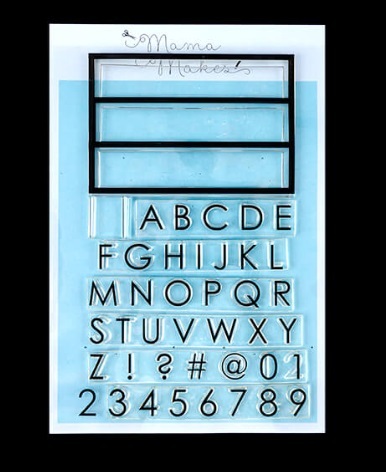 Build a lightbox is your opportunity to personalise in a unique, modern way. 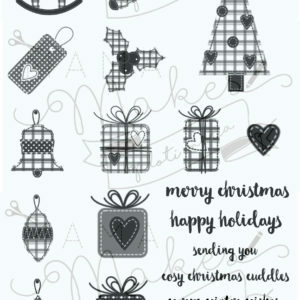 Perfect for scrapbooks, art journals, and card making. These stamps are A5 in size. All stamps are clear and unmounted, making positioning very easy, with the use of an acrylic block or stamping system.